Second Wave of m:Lab Training – Call for Applications Open! The m:Lab’s training on mobile applications development and related technologies is delivered through a short course program. The training program is designed to offer individuals who already have a software development background an opportunity to hone their skills with a mobile technologies focus. It is a program targeted at the thousands of graduates of ICT related degree programs from East African universities. The training is undertaken at m:lab East Africa’s new facilities located at Bishop Magua Centre on Ngong road – one floor beneath iHub. 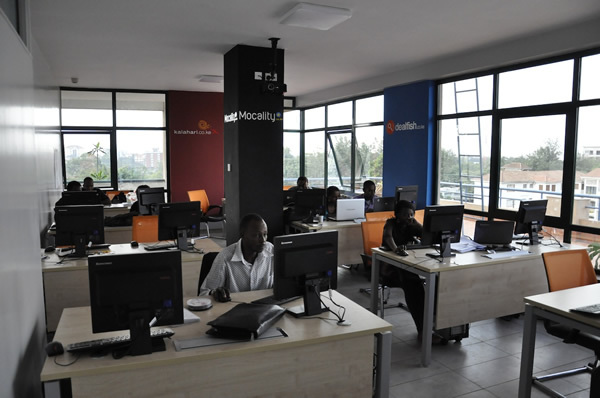 The training facility has capacity for 25 students equipped with computers and high speed Internet connections. The Lab’s testing facility equipped with a wide range of mobile devices from various manufacturers is also accessible to the students. Technologies covered in the training include USSD, android, J2me, php, mysql, LWUIT, Mobile Web , IVR, User Experience Design, SMS, Systems Design. Students also get to cover training on business for mobile. This is meant to improve their entrepreneurial skills and is complemented by short business incubation period before they graduate. The Lab expects that although some students may complete the course and go into relevant employment positions others will go into entrepreneurship with mobile innovations. The current program is a full time daily course on all week days. 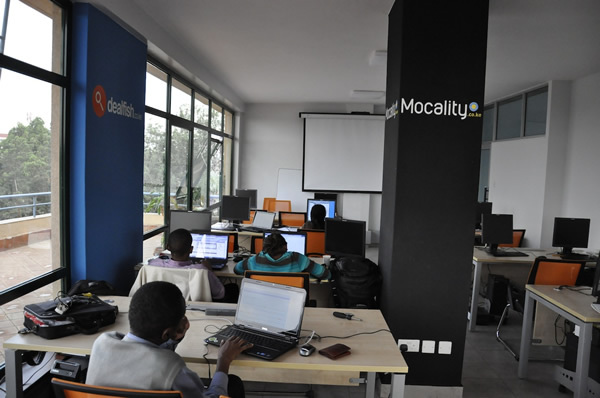 The students get to interact with other developers and domain experts from different development sectors through events organized by m:lab East Africa and the iHub community. A new lot of 25 students is expected to join the training in September 2011. The online application process opened on 18th August 2011 and closes on 28th August 2011.